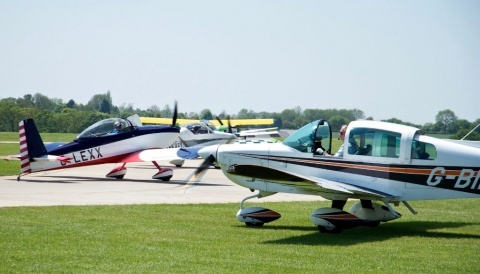 The first of a number of regional International Aviation Academies is to open at Norwich Airport in late 2016. The Academy will be located close to the airport terminal and will be equipped to provide training to 200-300 students at any given time. Engineering programmes for 16-18 year olds, which will eventually be delivered in the academy, have already started at City College Norwich. The aim being to prepare either for further or higher education, or higher apprenticeships at the Academy. There will also be a new work-based degree for engineers. The BSc(Hons) Professional Aviation Engineering Practice has been developed by Aviation Skills Partnership with the University of East Anglia, City College Norwich and KLM UK Engineering. Ccabin crew and airport operations training programmes are industry-designed to create work-ready people for local, national and international roles. 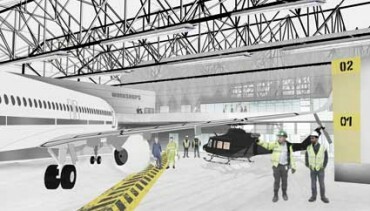 Aviation Skills Partnership says the Norwich Academy will be the first in the country to create a ‘real world’ learning environment that includes full size, working aircraft. 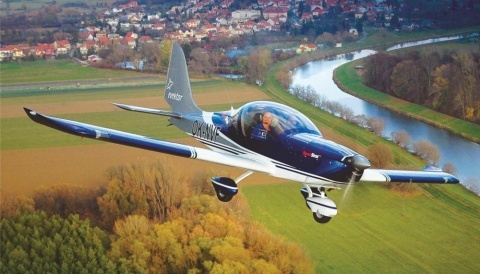 It will focus on offering a broad education and skills training in aviation and will raise the standards of learning using innovative teaching techniques.